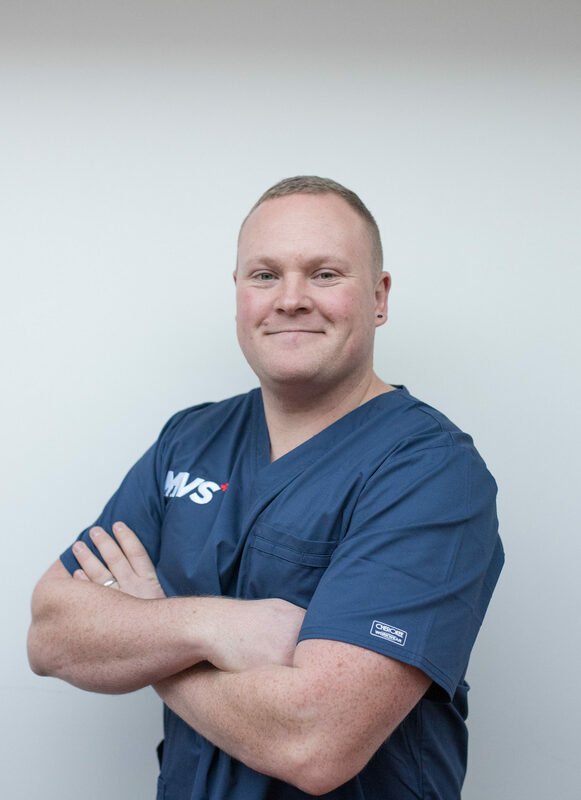 Throughout my career I have developed an interest in surgical nursing and theatre practice, as I have had lots of experience working in these areas. 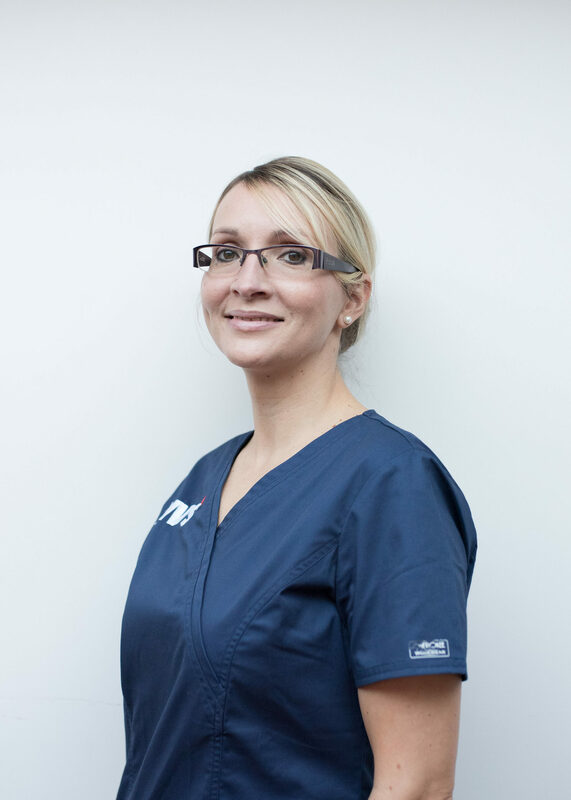 I especially enjoy assisting the surgeons during surgical procedures. 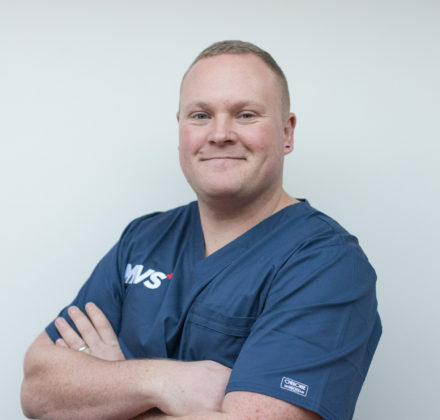 Most of all, I enjoy ensuring that patients and clients, receive the best possible care and advice from our team of highly qualified and experienced members of staff. 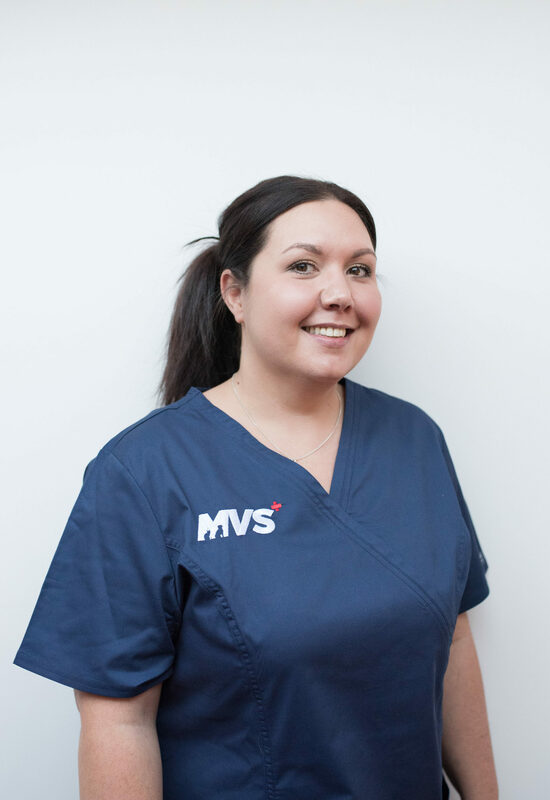 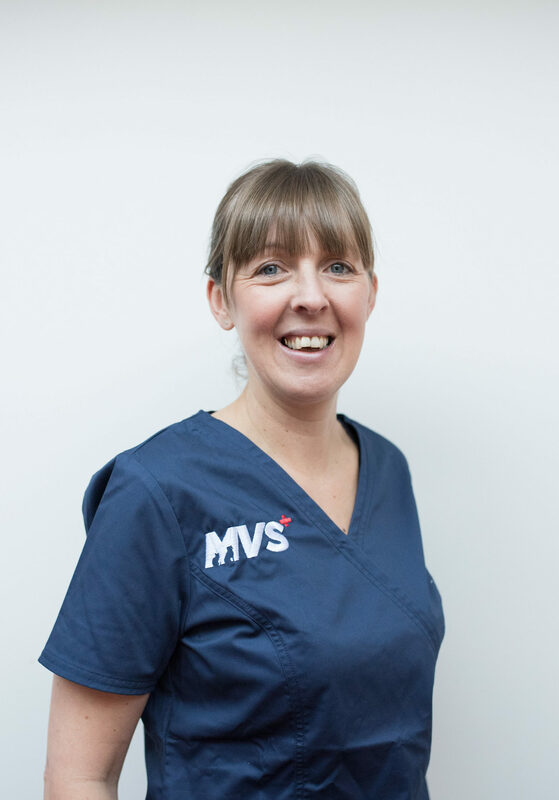 Working alongside other professionals with common interests and a passion for their work is a great part of working at MVS.